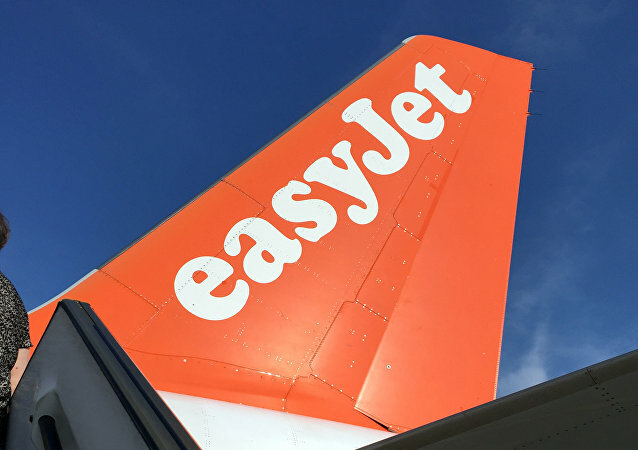 The company would lose roughly €320m in profits for the first half of 2019, with revenues per seat expected to shrink by 7.4 percent, easyJet said in a statement on Monday. A series of recent reports from the world's largest economies suggest global economic growth is continuing to slow due to lingering uncertainty, tensions in international trade, and incoherent monetary and fiscal policies. 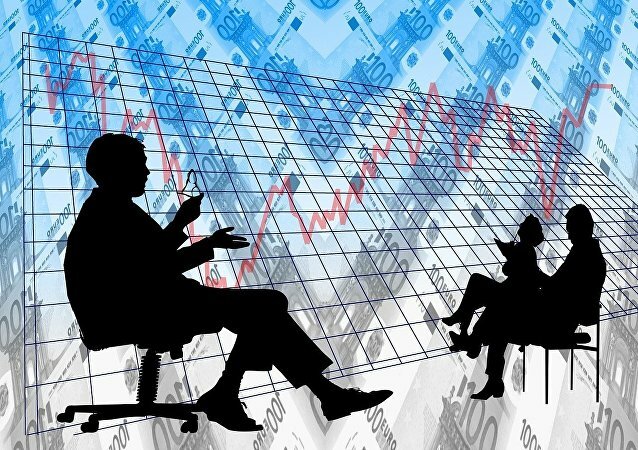 New moves on global markets are sending financial advisors back to defensive investment positions, according to reports. In an interview with the Washington Post this week, US President Donald Trump blamed the recent stock market declines and General Motors’ recent announcement of plant closures and layoffs on the Federal Reserve, criticizing Federal Reserve Chair Jerome “Jay” H. Powell, whom he nominated last year. The German government has proposed a series of tax cuts to prevent an economic recession. Is this the first sign of Europe’s strongest economy beginning to shrink? The South African rand has weakened by 1.5 percent against the dollar as the country's economy entered a recession. The main reasons behind the recession are said to be slowing the agriculture, transport and trade sectors. EU budget commissioner Günther Oettinger claimed that the EU is in mortal danger because a number of nations want to destroy it. He blamed countries such as Italy, whose populist parties have come to power on a eurosceptic platform. 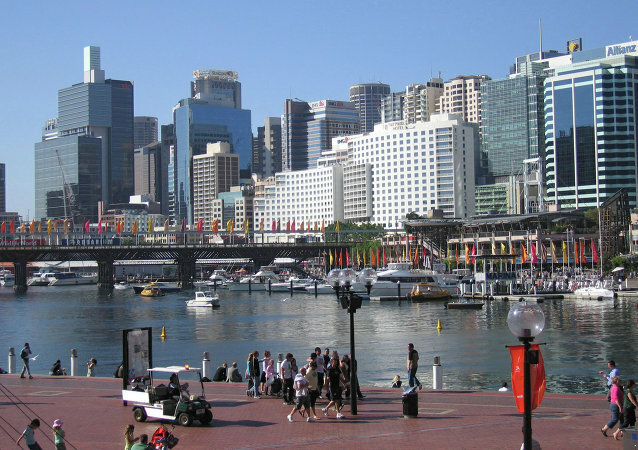 Sputnik spoke with Bruno Masticelli, associate professor of international studies at Swinburne University for more. 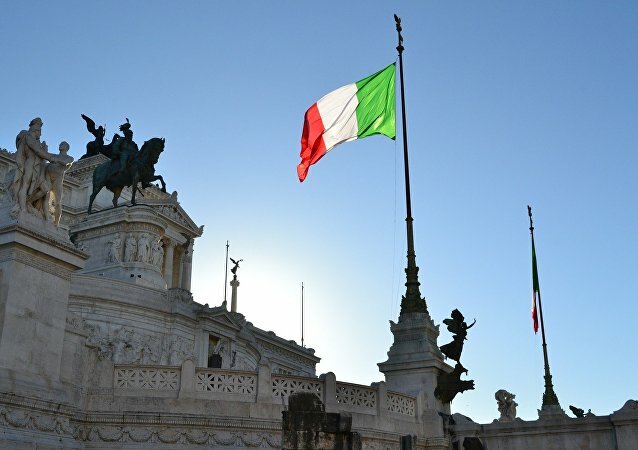 There are reports that Italy could be set for an economic recession due to new budget plans from their populist government. Sputnik spoke with Italian politics expert James Newell to find out if this true. Turkey's credit rating plunged deeper into junk territory after a significant downgrade from world markets on Friday. A Malaysian casino company is building the most expensive resort Las Vegas has ever seen - costing a cool US$7 billion. Sputnik speaks to two casino and gaming experts in Nevada about how Sin City has changed over the years and how it has bounced back from the slump of 2008. NEW YORK (Sputnik) – A majority of private-sector economists believe that the next US recession can begin in 2020, according to a new Wall Street Journal survey released on Thursday. Recent signals of a looming US recession don't matter much, the Federal Reserve says, as the current macroeconomic conditions are suggesting that across-the-board economic expansion will continue, while policy turmoil is stirring confusion in the financial markets. The Federal Reserve Chair said that the probability that short-term interest rates may need to be reduced to their effective lower bound is high. Brazil may be embroiled in a corruption scandal that has implicated the Brazilian federal government at the highest levels, but the political strife hasn’t carried over to the Brazilian economy. Brazil’s GDP outpaced expected growth in Q2 2017 as part of their recovery from the nation’s most significant economic downturn in a century. If Recession Hits US Tomorrow, Will Trump's Economic Policies Help? Bloated balance sheets of both the Federal Reserve and the US government, as well as the low efficiency of the national economy, are stirring concern about the Trump administration’s ability to tackle the serious challenges it faces – yet, the economists have their answers. A report from the Fraser of Allander Institute at Strathclyde University has said Scotland seems to be "stuck in a cycle of weak growth," and a bad Brexit deal could push it into full-blow recession. The Scottish National Party (SNP) said the report highlighted how important it was for the British government to keep access to the single market. 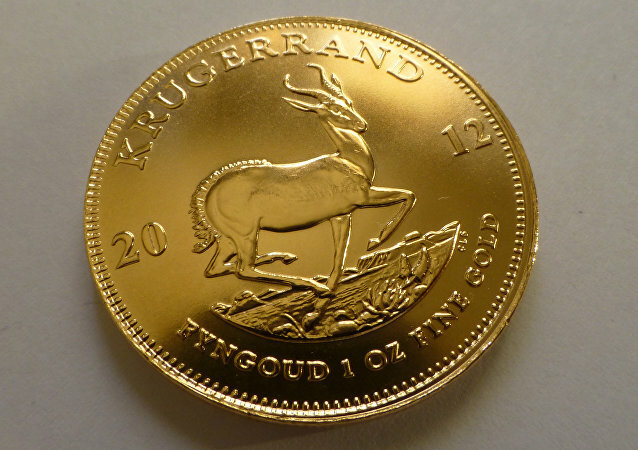 Amidst the recession and ‘junk' international credit ratings, South Africa's ruling party might be seeking to eliminate central bank independence, which would lead to greater economic turmoil and deprive the nation of its slightest chance of re-emerging as an advanced economy. The US Federal Reserve Bank, in addition to raising interest rates and reducing their balance sheet, will introduce more stress test for banks amid the White House-led deregulation of the industry in order to stave off the hazards to economic stability amid the reforms undertaken by the Trump administration.